You are going to Watch One Piece Episode 364 English dubbed online free episodes with HQ / high quality. Stream Anime One Piece Episode 364 Online English dub Oars Roars! Come Out, Straw Hat Crew. Oars appears declaring his submission to Moria. Moria instructs him to hunt down the Straw hat pirates. Oars attacks Luffy. 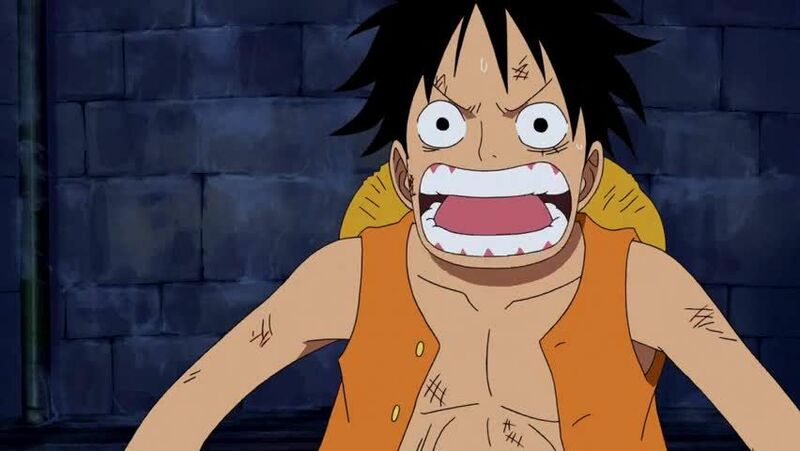 Luffy escapes and starts chasing Moria who flees the scene. Hogback without Cindry’s support tries to run away. Chopper catches him and is helped by Robin against him. The fight is interrupted by Oars’ attack smashing through the ceiling. Sanji, distracted by all this, lets his guard down letting Absalom take Nami away. Everyone runs out of the mansion and Oars calls out for the Straw hat crew to come forth and face him.